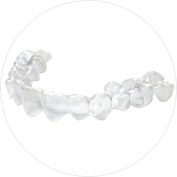 One of the first thoughts most people have when it comes to braces or Invisalign is that the treatment will cost a lot of money. When you consider the long-term benefits and problems that this can help avoid, however, you’ll find that it’s really an investment with incredible return for the rest of your life! Like many other medical procedures, orthodontic procedures may cost several thousands of dollars because of all the work involved. If your child needs braces, it can cost anywhere from $3,000-$6,500. 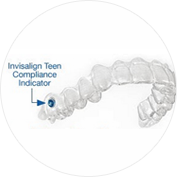 The cost of your orthodontic treatment will vary depending on your individual needs. The good news is that we offer flexible payment options to help make braces affordable. 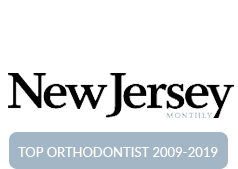 Affordable Payment Plans – Speak with our Parsippany orthodontics office about flexible payment plans for braces. This service is provided interest-free, and we will be flexible in working with you to ensure that you have a comfortable payment amount each month. 0% Interest – We understand that everyone has different financial needs, and one plan does not fit all. No matter how we work out payments, we do not charge interest. This means you don’t have to worry about accruing extra costs because you decide to go with a longer payment option. No Hassle Financing – Life can be busy; that’s why we want to make things easier for you. We have simple automatic payment options that take the worry out of the process. Talk to our orthodontics team about the different ways we can help make paying your bills fast and carefree. Low Down Payment Options – We offer down payments as low as $400. 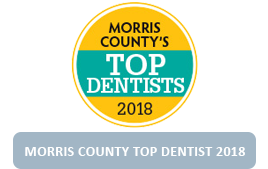 This is an amazing offer when you consider some orthodontists require that you make a down payment of up to $1500 before you can even start orthodontic treatment. 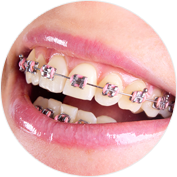 Most Insurances Accepted – If you have insurance, our orthodontic team members are always available to help you with insurance claims and paperwork. We will verify your insurance to help you get an accurate estimate; we’ll file claims; and if you are looking at changing your insurance, we can advise on the best questions to ask to help you get the best coverage. 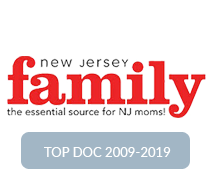 Health Savings Accounts and Flex Spending Accounts Accepted – These accounts are set up through your place of employment and allow you to take pre-tax dollars to set aside and use for medical expenses. We have flexible terms, so we can work with your HSA or FSA to make your payment plan as convenient as possible. Paying for braces may be a concern, but you shouldn’t let it discourage you. The payment options are there to help you so that you can help your child. 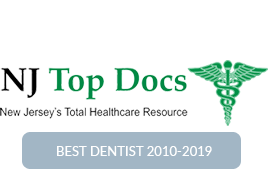 When you or your child get braces or other necessary orthodontic treatments, they comes with a host of benefits that you may not even realize. 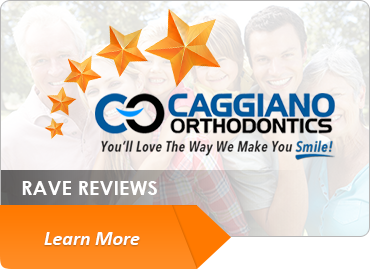 By choosing to get your braces at Caggiano Orthodontics, you may find that the rate is slightly higher. 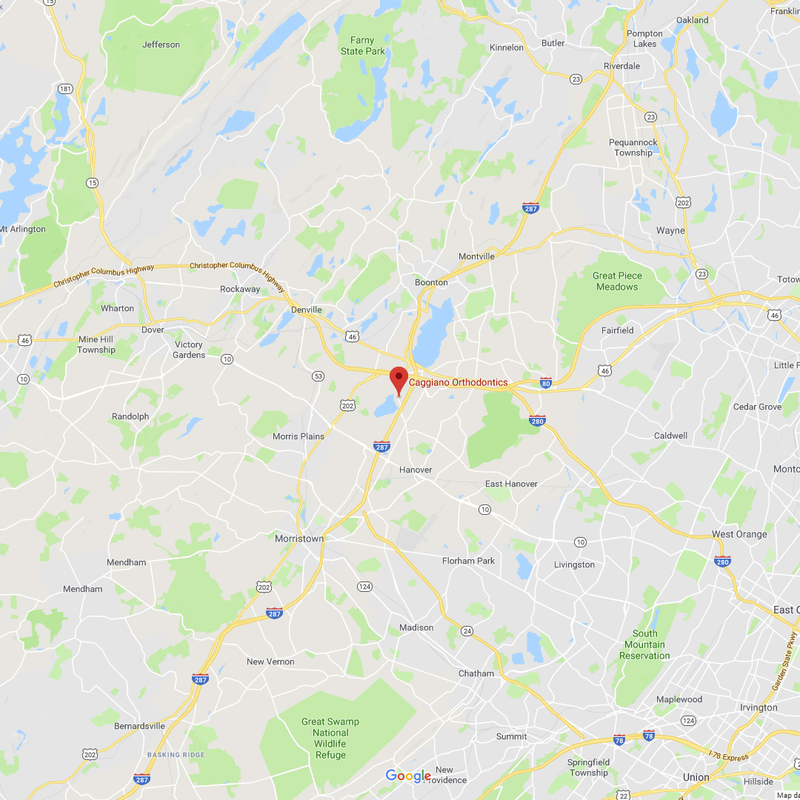 That’s because Dr. Caggiano is an orthodontic specialist in the area of straightening teeth (read What is an Orthodontist? section), and he will minimize the amount of time spent in treatment. He will also help you to avoid the need for additional treatments later in life. 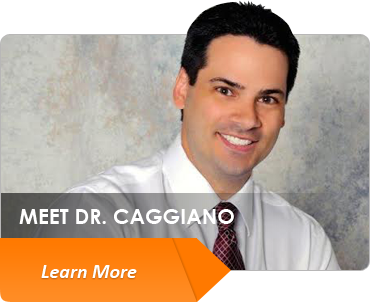 As an orthodontic specialist, all Dr. Caggiano does is straighten teeth, so he gets the job done right the first time, saving you time and money in the long run! Download Your Free Report “Three Flex Spending Tips You Should Know” Now! These days there are many different types of insurance plans, and they are changing every day! The benefits vary for each insurance plan, and we know from experience that most insurance policies cover only some of your orthodontic expenses. Some insurance plans may cover general dentistry but have no benefits at all for orthodontics (as shocking as that sounds, it happens frequently). Whether the policy pays for in and out-of-network dentists and whether the plan pays them differently. 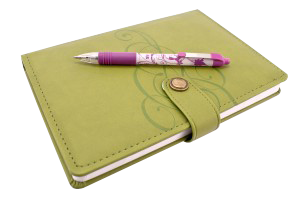 TIP: Keep an insurance journal of every interaction with your carrier. Write down the date, time of call, name of the person you contacted, and the exact instructions or recommendations following the call. Later, if your insurance company doesn’t remember what they told you, you’ll have it accurately written down. If they still don’t remember, ask them to pull the recorded audio tape from your previous call, so that you can accurately “remind” them of exactly what they told you. We realize you are busy and that your time is important to you. 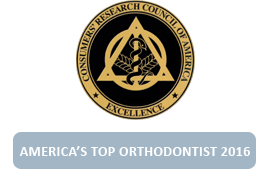 As a courtesy, we will contact the insurance company to verify your orthodontic benefits prior to your first visit. We’ll use the details from your insurance company to provide you with a more accurate estimate for the cost of treatment. We will even submit all the paperwork for you! 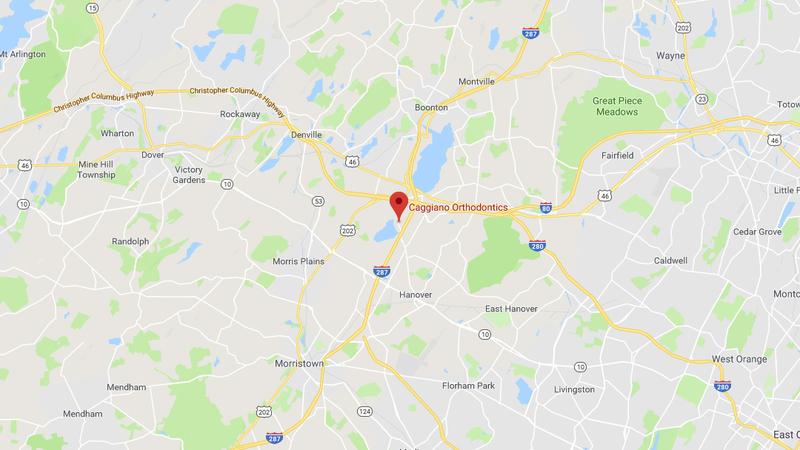 At Caggiano Orthodontics, we offer a variety of braces and orthodontics for straight teeth in our Parsippany orthodontics office. 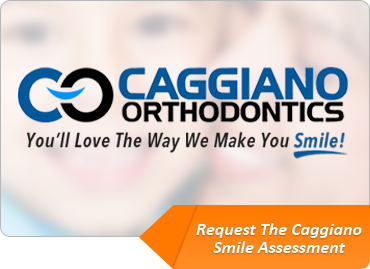 During your Caggiano Smile Assessment, we will determine which treatment option is best for you. 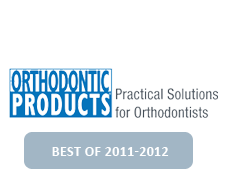 Click on the icon below to learn more about popular types of braces and orthodontics.